ONLY 22,998KM! 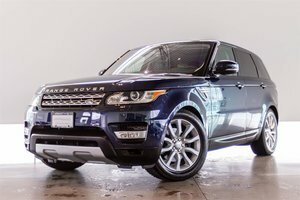 Qualifies for OEM 4 year/80,000km warranty and 6 year/110,000km Powertrain Warranty! Finished in the Stunning Dark Granite Metallic paint on Jet Black Leather Interior, this Escalade has a very strong presence. 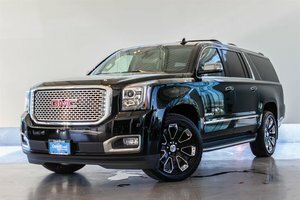 This is a "Do it All" SUV with seating for 8, a 6.2L V8 Engine with towing capacity of 8,300lbs, and an interior packed with endless amenities. Some of the many features include Cadillac Cue Infotainment system with Navigation, Backup and birds eye camera with surround sensors, sunroof, Heated and Cooled Front Seats plus Heated Rear Seats, Rear Seat Climate Control, Keyless Access with push button start, Heated Steering Wheel, Power Folding 2nd and 3rd row seating and so much more! 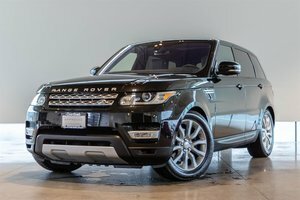 Optioned on this Unit is the Driver Awareness Package which includes Forward collision alert, Rear Cross Traffic Alert, Blind Spot Monitor, Land Departure Warning, and more. Also optioned is Head-Up Display, and 22" Premium Painted alloy Wheel with Chrome inserts. 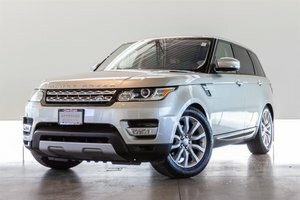 This is the Lowest Mileage example around, Visit Jaguar Land Rover Langley to book your test drive today! 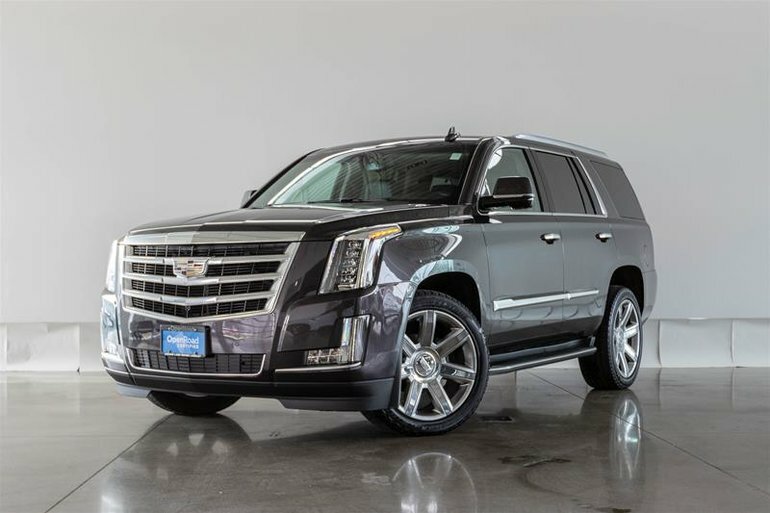 Interested in the 2016 Cadillac Escalade Luxury ?